Snag your favorite label for half the price at these local boutiques. One of the most important aspects of wedding planning for many brides is finding the perfect dress, and many are exploring a new option that is gaining in popularity—buying a gown that’s pre-owned. 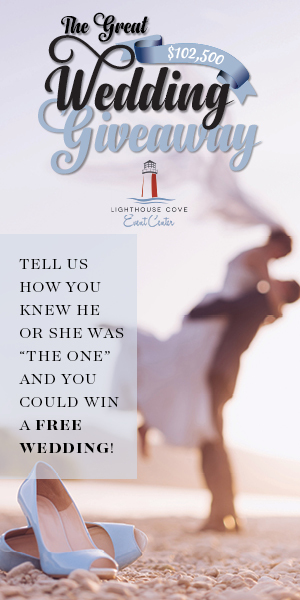 “Pre-owned” doesn’t necessarily mean, “pre-worn.” Perhaps a gown’s original owner found another one she liked better, or, perhaps the wedding was cancelled, and the gown couldn’t be returned. At up to 70 percent off retail, a pre-owned gown can be a bride’s dreams come true. Sabrina Ann Sigler owns two consignment bridal shops. 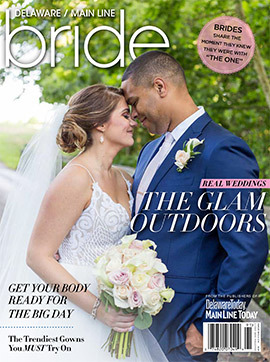 Sabrina Ann Once Worn and Never Worn, in the heart of Ardmore, specializes in gowns by such well-known designers as Tadashi Shoji, Jovani, Hayley Paige, Watters, Allure, Lazaro, Priscilla of Boston, Jenny Lee, Jim Hjelm, Melissa Sweet and Vera Wang. The gowns range in size from 2 – 16 and in price from $750 to $3,000. The shop also carries mother of the bride, flower girl and special occasion dresses such as prom and first communion. Prices for these dresses range from $150 to $600. Sigler opened her second store—Sabrina Ann Couture—in the summer of 2016 in the borough of West Chester. 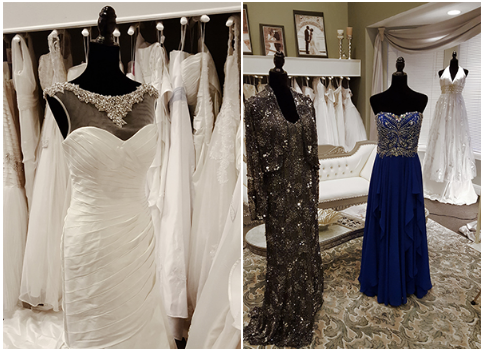 This shop carries a well-curated collection of samples and never-worn bridal and evening gowns in sizes 6 – 16 starting at $1,000. Sigler says the biggest misconception brides have about her stores is that they are smelly old thrift shops. “People tend to associate consignment with thrift shops, which they are not,” she says. If you have a wedding dress or evening gown that you are interested in consigning, Sabrina Ann will consider gowns that are less than two years old, clean and in good condition. 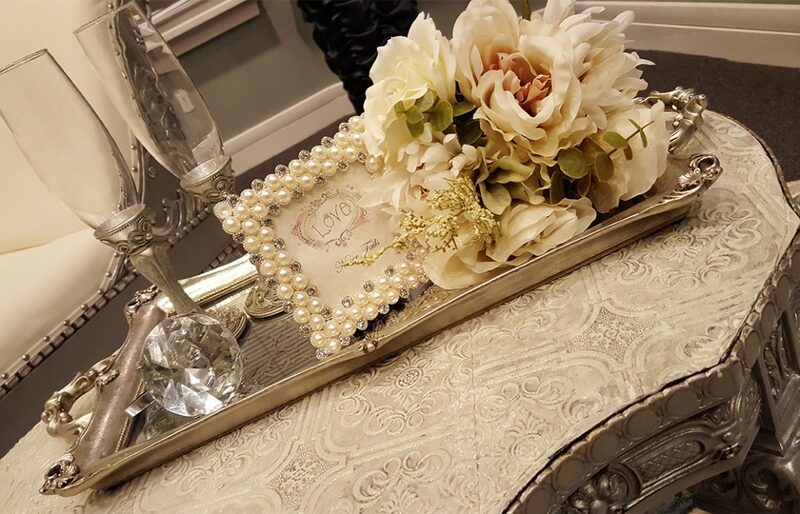 “For the Budget Conscious Bride” is the slogan of Bella’s YOUnique Bridal Boutique, which opened in March in New Castle. Owner Monica Dudley’s goal is to give brides an upscale experience without the upscale price. Most of her gowns, sizes 2 to plus size, are new inventory that have been liquidated from manufacturers and bridal shops and are priced in the $200 to $999 range. 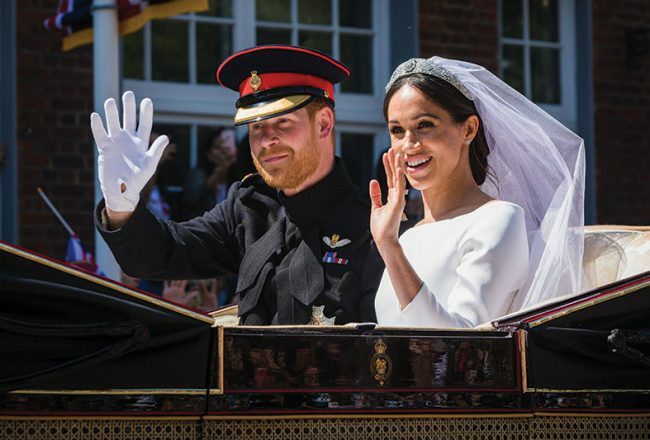 She carries Allure (average retail price: starting at $1,200), David Tutera (average retail price: $1,500-$1,800) and La Sposa (average retail price: between $900-$2,100). “My prices are 50 to 80 percent off the retail price. Discontinued gowns are 50 percent off,” says Dudley. 24 Ardmore Ave., Ardmore, Pa.
128 N. High St., West Chester, Pa.
101 Jestan Blvd., New Castle, Del.